Capsule CRM training for individuals and teams, beginners to advanced. Professional training can make all the difference to your results, when it comes to using a CRM and getting the best out of it. The training can be delivered on a 1-2-1 basis, for small or large groups, or as a talk. In-company Capsule CRM training can be delivered at a venue of your choice or in-house at your offices. The training includes live demonstrations and step-by-step ‘how to’ guidance. Capsule is a cloud based system and you can login to it via a website browser or via their App (which is very useful). If you are new to Capsule, I can help you to set everything up properly. For several years, I have been a MailChimp trainer. 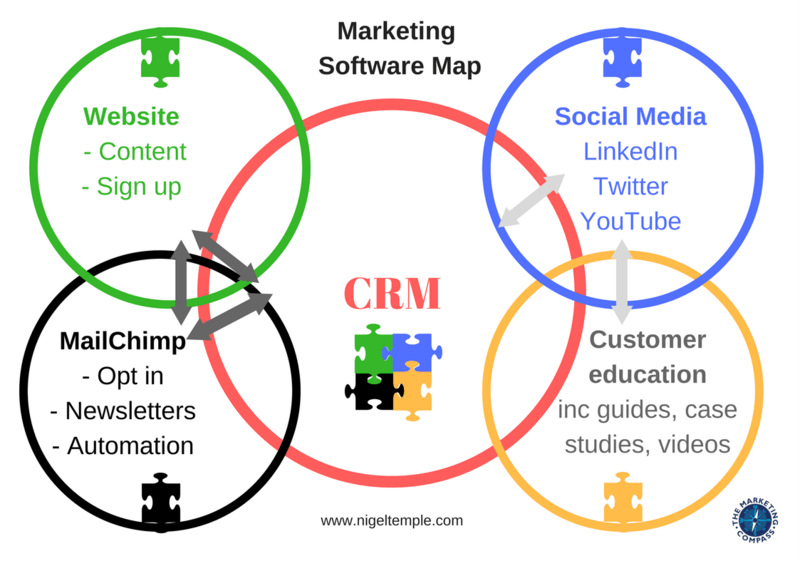 During the training sessions, I am often asked about CRM solutions that work with MailChimp. There are a number of options, however, I have found that Capsule is the easiest to use. Whether you’re based in Berkshire, Buckinghamshire, London, Oxfordshire, Hertfordshire, Essex, Kent, Hampshire, Surrey, Sussex or further afield in the UK or internationally, I can help you to get the best out of Capsule CRM.